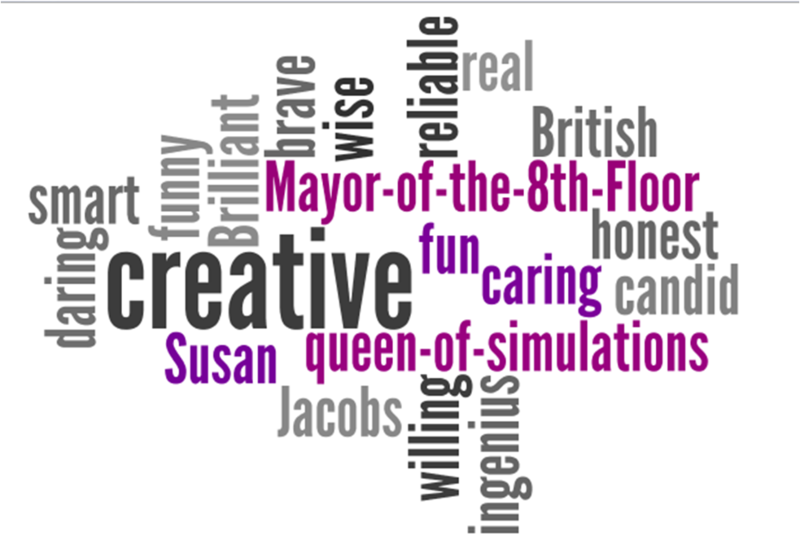 So, what words will you use to create your own Wordle cloud? « PowerPoint – Oh, How Far We’ve Come? Thanks to my compadre, Rick Contel, for introducing me to Wordle!